Hey everyone! Hope you all are doing well. I’m back here with another post regarding the NarutoVerse. 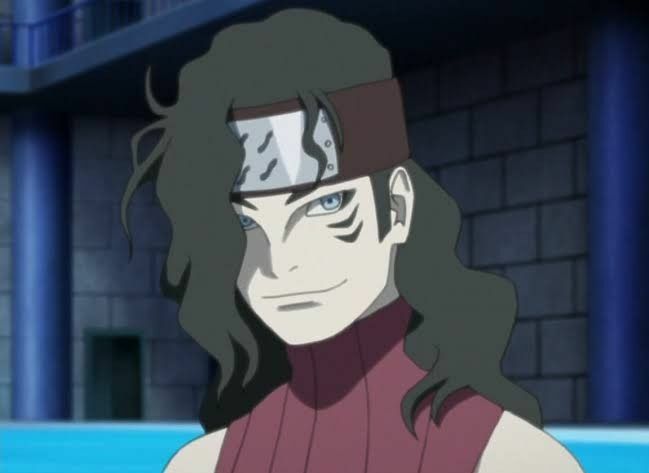 In this post, I’ll be discussing the list of top 10 smartest characters from the next generation in Boruto. A character’s smartness is seen when in battle. How quickly a character is able to come up with an effective strategy. Yurui is a ninja from Iwagakure. He uses explosive bubbles. We saw him during the Chunin exams in Boruto series. He is a pretty smart character as we saw him using his abilities effectively. 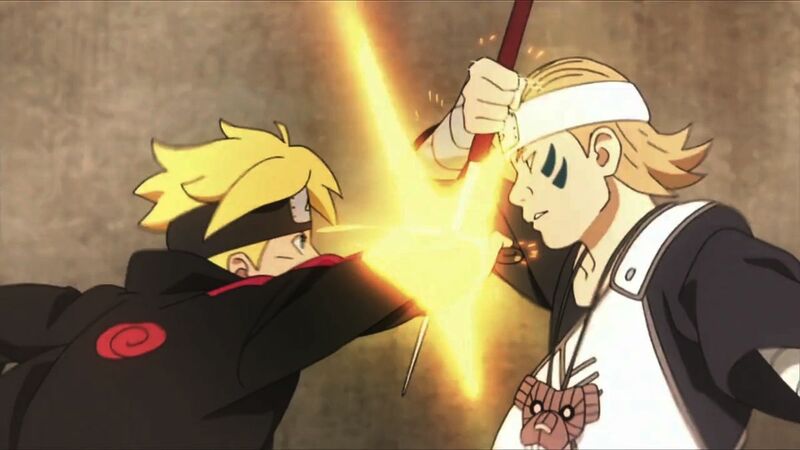 He even trapped Boruto Uzumaki during his match with him but Boruto used his scientific tool to escape. Shizuma Hoshigaki is the descendant of Kisame Hoshigaki. Even though he was still a student he was put in charge of the students in the academy. Thus, this shows that he was a capable shinobi and this is even realised by his Kirigakure village.